You look so young for 26 :) Happy belated birthday! Hope you get to see your family in person real soon! Happy birthday Jackie!! :) And it's true that we just need to be thankful for life that God has given us. A celebration can be a plus! oh it was your birthday! Happy happy birthday, Jackie. I so enjoyed being 26 once upon a time and I'm sure you will have a blast too! Have a great year! Belated Happy Birthday! Awww that's pretty sad, but I hope you'd seen your family soon too? I love mocha cake too haha! What cake was that on the picture? It looks delish! Honestly, I'm not really crazy about my birthday just because I do not like the attention that I get but this reminded me that I should at least be thankful that I got that far. Thank you so much, Jean, Maita and Leah :) God bless you! 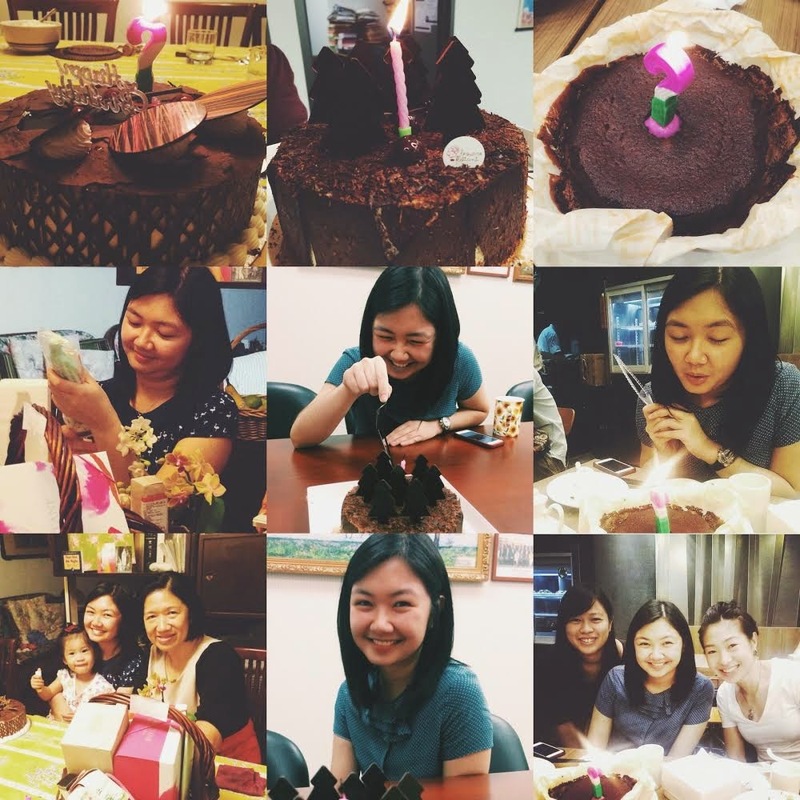 Those cakes chocolate cakes, btw :) I miss Hizon's!! !